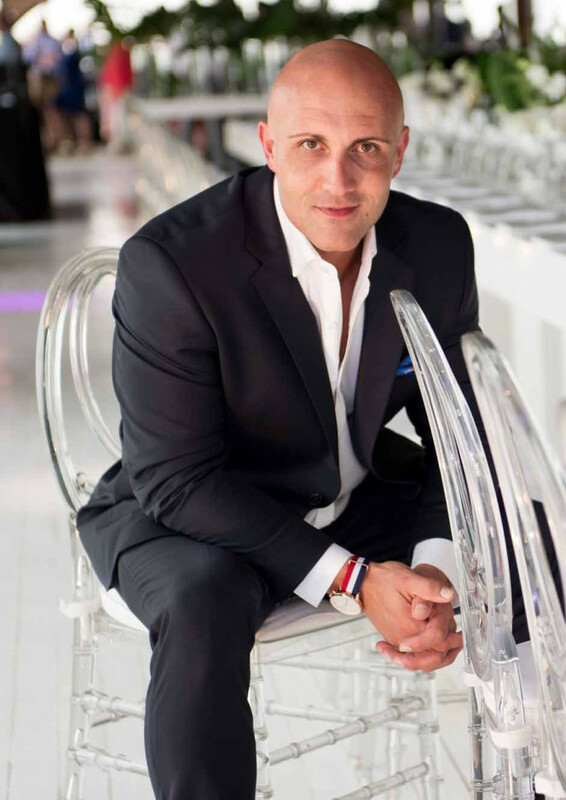 Marius Barnard, Wedding coordinator extraordinaire, is one of South Africa’s leading wedding planners, organisers and coordinators. 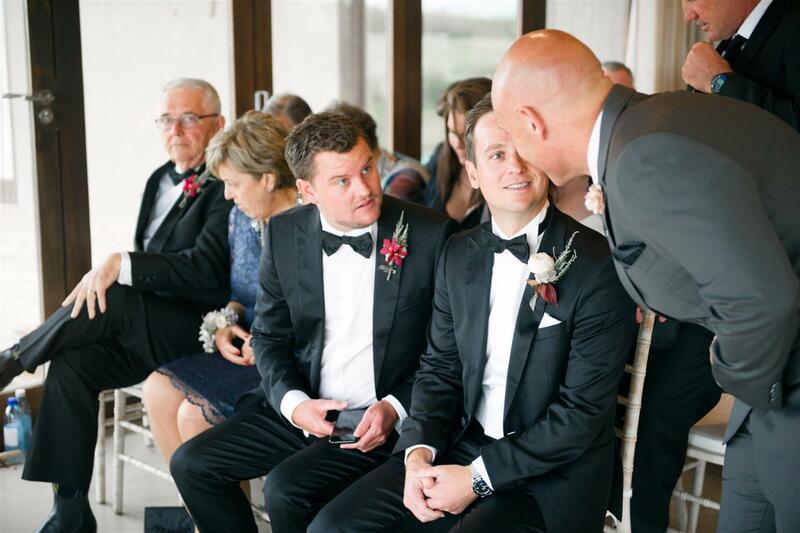 Under the capable leadership of wedding coordinator extraordinaire Marius Barnard, his team have earned an ever growing reputation as one of South Africa’s leading wedding coordinators, organisers and planners over the years. Our creative ingenuity, passion for perfection, unerring eye for detail and an age in the business of matrimony unfailingly enables Weddings by Marius to deliver the ultimate consummate wedding or event. 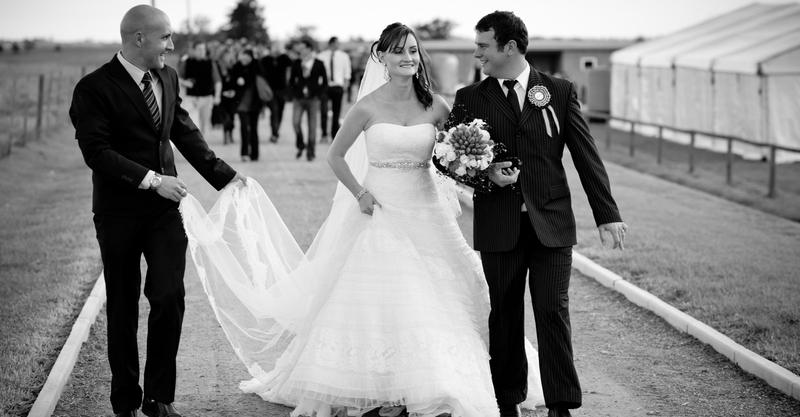 Well known for our attention to detail, discretion and personal touch, Weddings by Marius’ client base ranges from brides on smaller budgets through to those with no monetary constraints whatsoever. Our wedding portfolio showroom only reiterates the fact that every one of our weddings are simply extraordinarily beautiful. 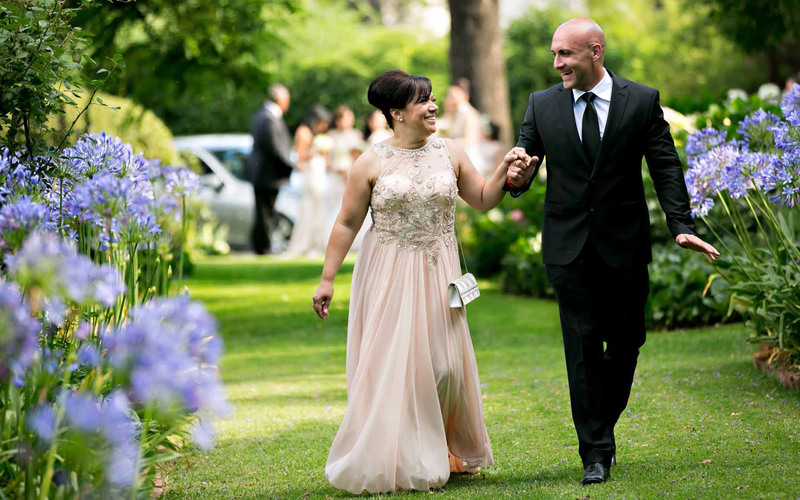 With offices in both the Western Cape & Gauteng, Weddings by Marius’ success is based on the fundamental philosophy of providing an unrivalled, personal, wedding planner service to every wedding client. Over time we have established close associations with a remarkable number of exceptionally talented wedding specialists who share a similar philosophy – they are the best providers of other wedding services in the wedding industry. 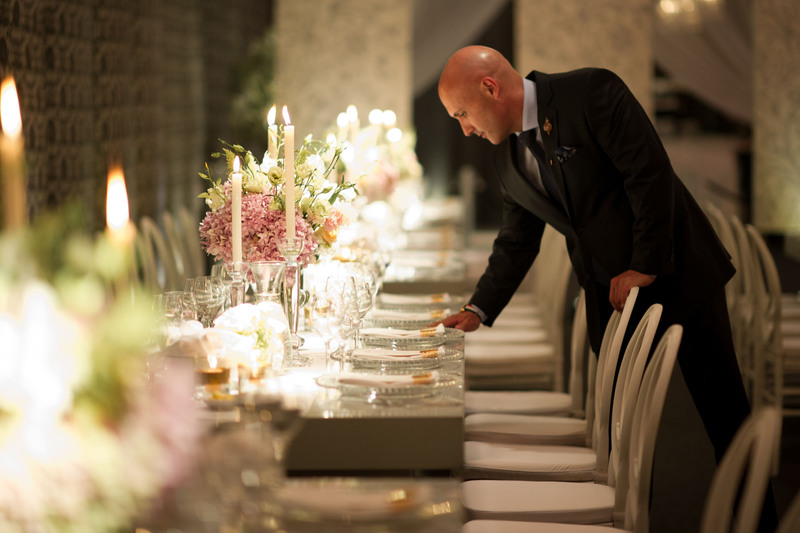 As highly regarded event & wedding coordinators specialising in weddings, corporate and private functions we at Weddings by Marius have mastered the skill of entertaining by blending each Bride’s dream with reality into an art form. 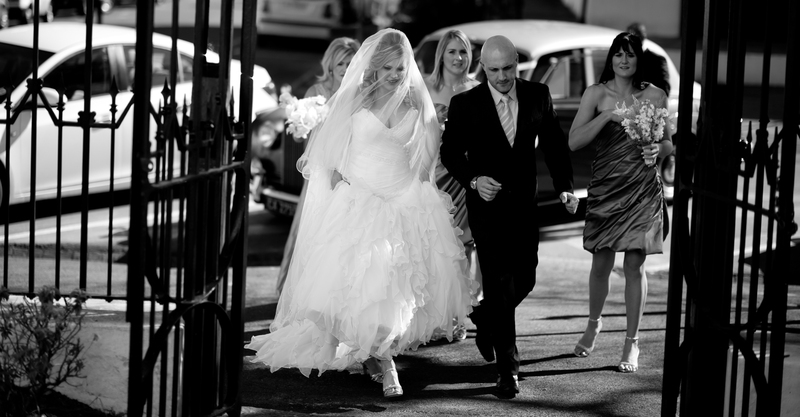 We facilitate the wedding process of vision to reality and concept to execution, not only weddings in Cape Town and surrounds, the Cape Winelands, Knysna, Plettenberg Bay and along the entire Garden Route, but also weddings in Gauteng, the Eastern Cape and surrounding areas, KwaZulu-Natal’s Durban and South Coast. Throw in Zanzibar and Mozambique, simply give us your destination and Weddings by Marius will be there! Whether planning a wedding, coordinating an event, or birthday celebration – be it intimately small or lavishly grand – at Weddings by Marius we pride ourselves on our passion, our originality and attention to detail, our management, and our ability to execute and achieve, striving only for perfection every time.